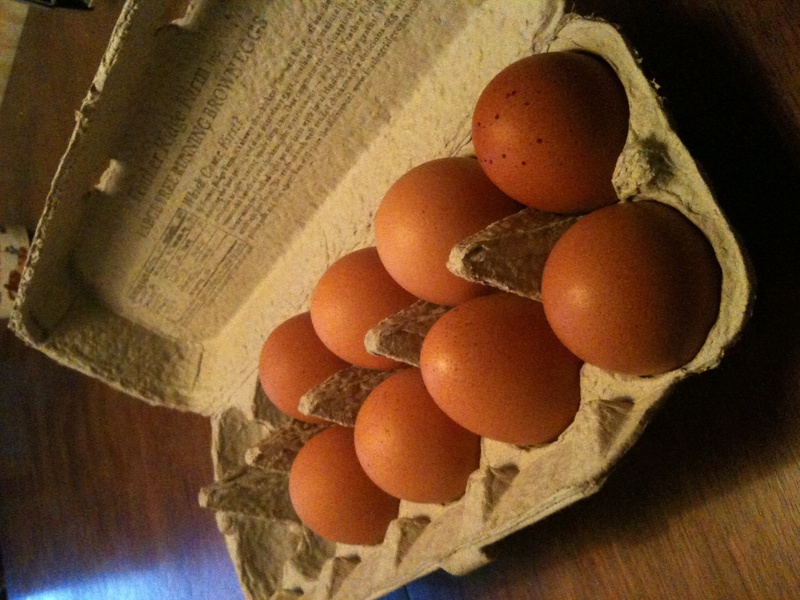 We split the full monty deluxe and an extra dozen eggs between two households. side at 2 or 3 meals. 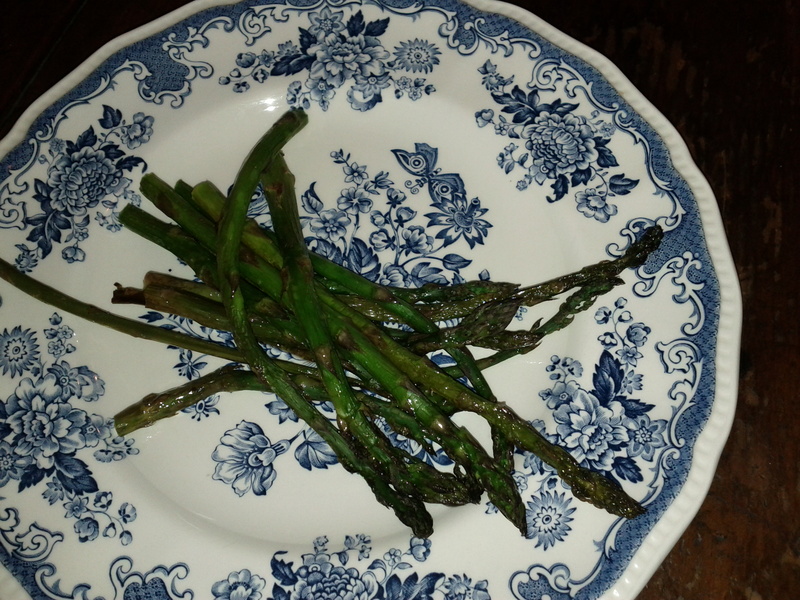 we’ve been experimenting with a few ways to prepare asparagus. 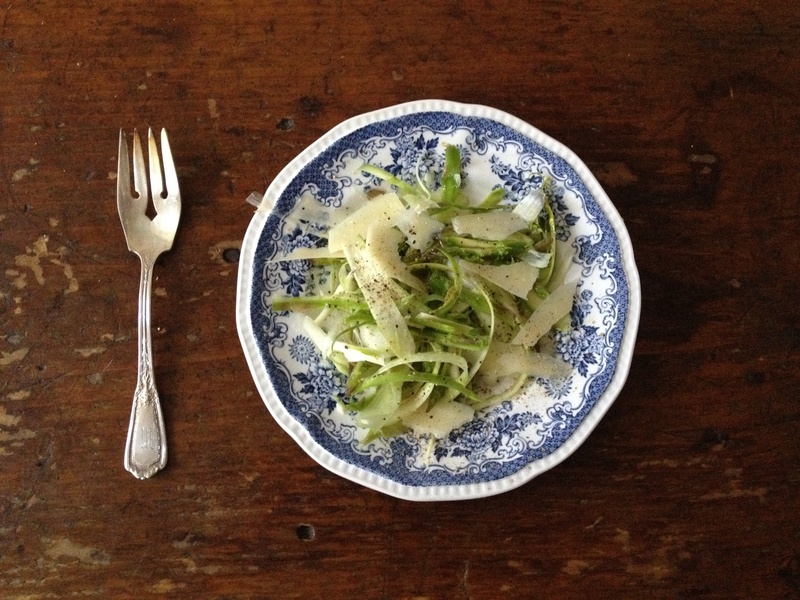 parmesan and lemon juice – a really nice way to enjoy such fresh, sweet asparagus. 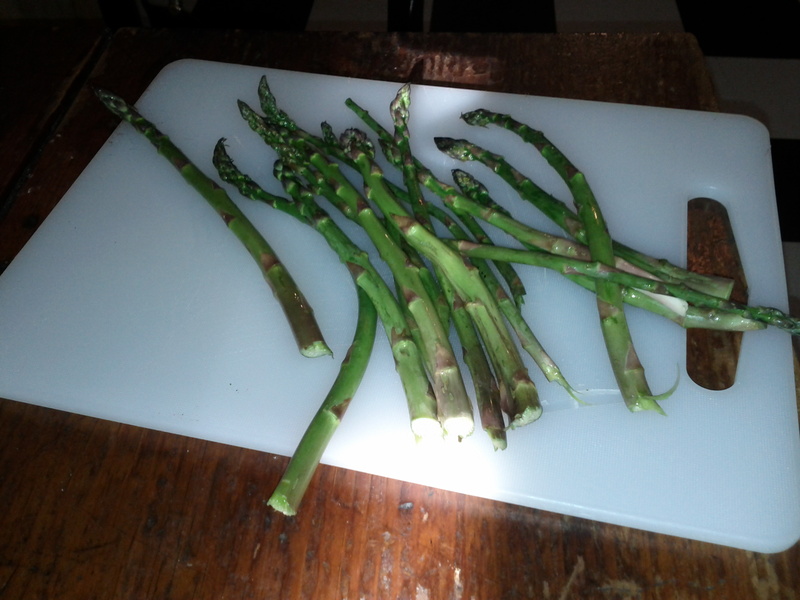 Later in the week, we roasted the rest of it with olive oil.